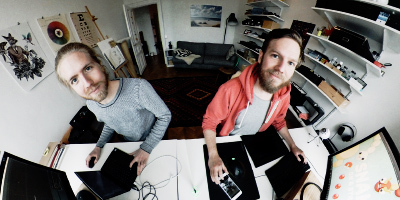 Dunderbit is a tiny game studio based in Malmö, Sweden. Our mission is to create simple yet highly entertaining mobile games. The studio was founded in 2017 and consists of two brothers, Jonathan Lindvall and Christoffer Lindvall. Feel free to send us an e-mail or get in touch via Facebook or Twitter. Why not check out our YouTube channel? The details can be found below.